An Old World species, the original native range uncertain but apparently in southeastern Europe; now widely naturalized in mostly warm climates. 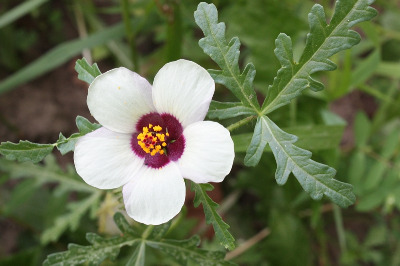 Locally a weed of fields, gardens, roadsides, and disturbed places. 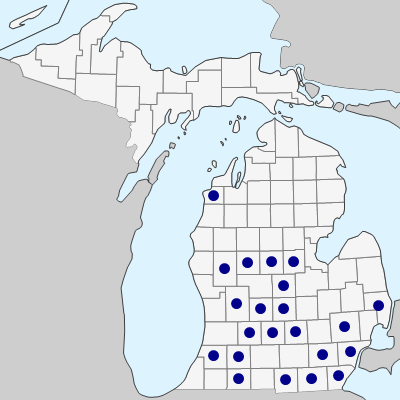 Reported by the First Survey (1838), but the first collection known is 1882 from Ingham Co. The flowers are attractive but short-lived, lasting only a few hours. MICHIGAN FLORA ONLINE. A. A. Reznicek, E. G. Voss, & B. S. Walters. February 2011. University of Michigan. Web. April 26, 2019. https://michiganflora.net/species.aspx?id=1672.